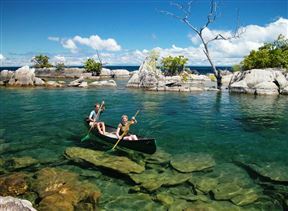 Malawi, the "Warm Heart of Africa". These words are echoed when you arrive at this beautiful Colonial House on the shores of Lake Malawi. Madidi Lodge, Lilongwe Best Price Promise! Leslie Lodge, Blantyre Best Price Promise! 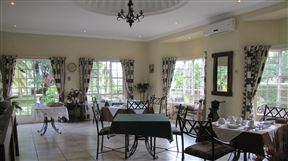 Leslie Lodge is a luxurious, well-equipped lodge situated in a quiet residential area of Blantyre. 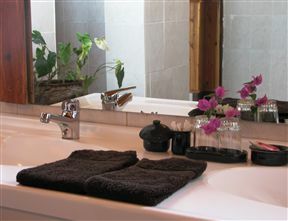 The guest house features seven rooms and offers bed and breakfast accommodation, although some rooms have self-catering facilities. La Exotica Lodge, Chintheche Best Price Promise! 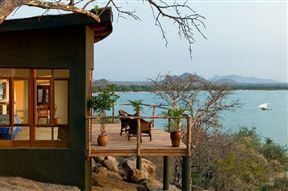 La Exotica Lodge is located on the shore of Lake Malawai, a short drive from Chintheche. Here guests can expect to stay in comfortable units, set in a peaceful setting, ideal for couples, families and business traveller. Bua River Lodge, Nkhotakota Game Reserve Best Price Promise! 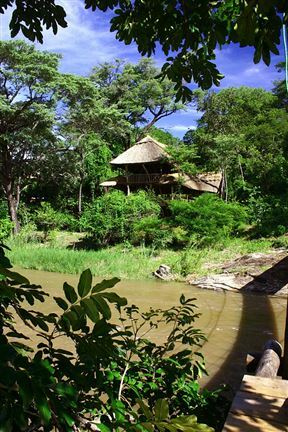 This is a beautiful lodge situated on the banks of the beautiful Bua River, in Nkhotakota Wildlife Reserve. 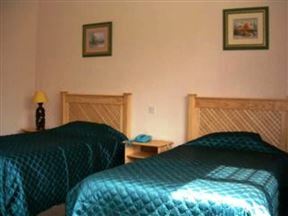 Small and owner-managed, guests can be assured of a relaxed and friendly stay. At Korea Garden Lodge we are setting a standard of excellence in Lilongwe, Malawi. 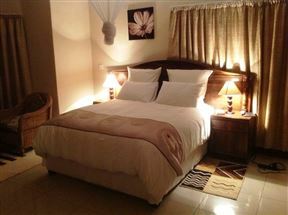 Palm Valley Lodge is situated on 17 acres of land in the Chigumula area of the Thyolo District. It is close to the boundary with Blantyre District, a mere 10 minute drive from Limbe. Pumulani, Monkey Bay Best Price Promise! 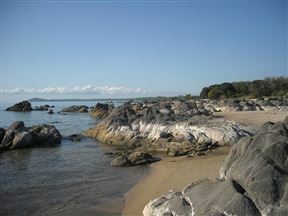 Pumulani, situated on Lake Malawi, is also known by Robin Pope Safaris as the “brightest star on the lake”.